dbcOS Handling Material handling / sortation applications and systems. 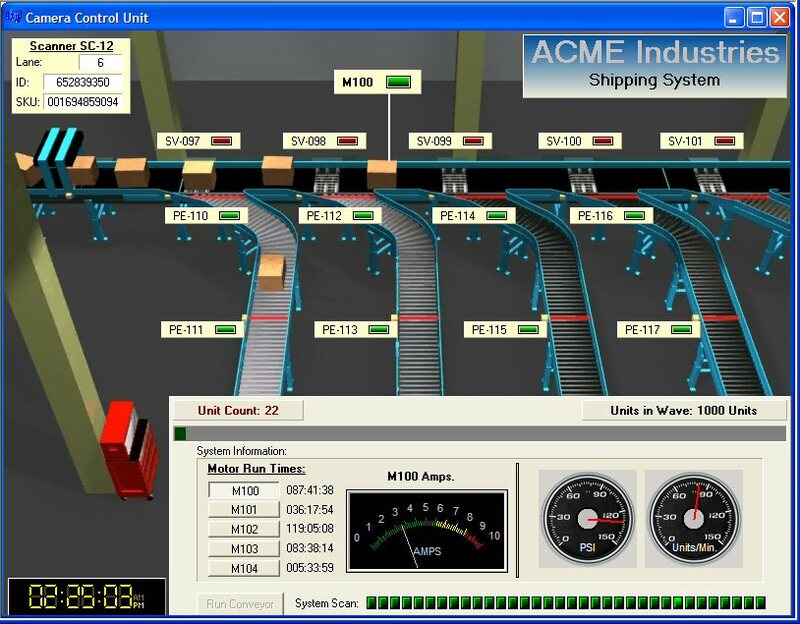 Signal Server Technology provides a perfect platform for developing conveyor-based process control operations. This is primarily due to the fact that the system is very felxible and can be easily adapted to manage and/or control any batch or recipe-based operation. As a result, we have been privileged to provide SST conveyor automation systems for a variety of industries over the years. 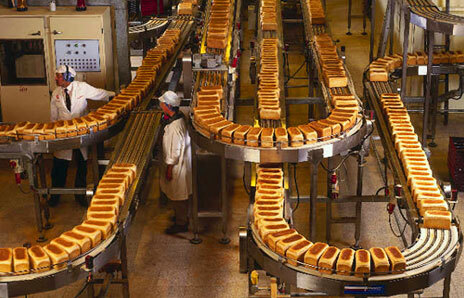 The system has been utilized to control bakery, candy production, and meat processing operations. The system has also been deployed to control virtually every aspect of material handling operations. We can and have successfully provided full conveyor control for transportation, area pick diversions, and high speed sortation systems. We also provide gateway server systems to manage and simplify the communication interface between warehouse management systems, plant floor controllers, and intelligent devices such as barcode scanners. These servers can be quickly adapted to handle gateway services for control systems that we didn't provide as well. Dont be misled into thinking that an environmental controls firm such as LOGIC Technologies, Inc. can't possibly possess the experience required to produce conveyor/process control systems. Our staff members represent an extremely diverse background and experienced workforce. LOGIC Technologies, Inc. is uniquely qualified to serve as an overall system integrator regardless of the industry or system type. Whether you need a small dedicated device control system or a complete plant-floor operation control system we are ready, willing, and able to provide it. Our engineers will work with you to design, develop, and implement a reliable system that handles your unique process requirements.